Upcoming elections in Uganda: Peninah is running for the local election! On February 18th Uganda heads to the polls to elect a new president. The situation is tense and there has been clashes between the opposition and the ruling party lead by president Museveni. Below is an article with an overview of the political history of Uganda since it's independence from British rule in 1962. Following is a short video made by BBC about the current election. However, we are even more interested in the local elections which continues in the weeks after February 18th. Why? Because our Peninah is a running candidate! We will have more information about this in the next few blog posts. In the meantime we're sharing some photos from the our villages stating that there is a lot to do for the local authorities and organizations working in Mubende. 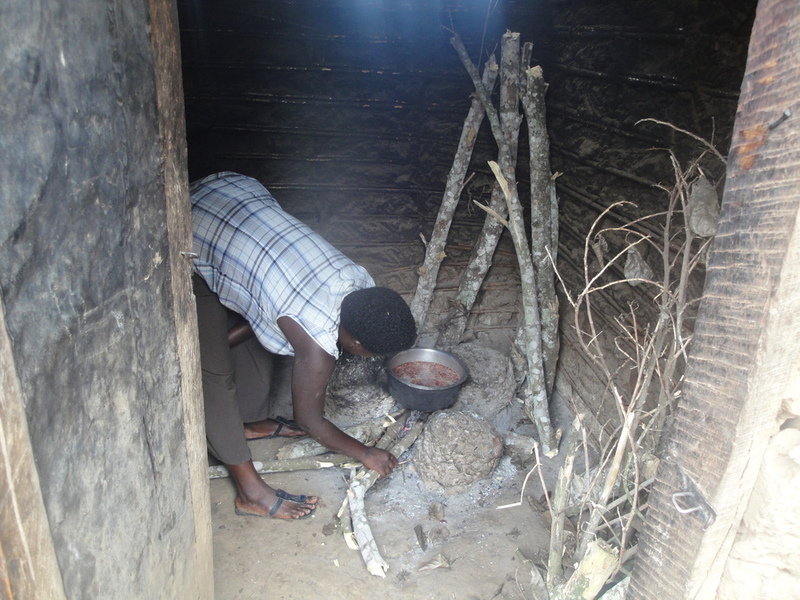 The photos were taken during the survey we conducted in the villages two years ago. We hope to be able to raise funds to address some of the issues (e.g. 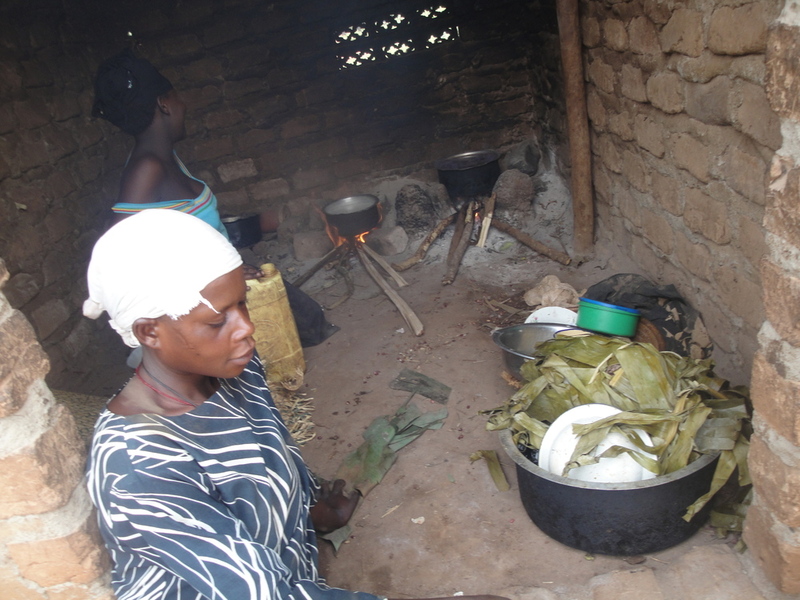 water, sanitation, cooking situation).